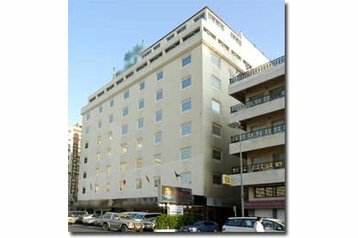 Welcome to reservation server PensionHotel, which offer large selection of accommodation. 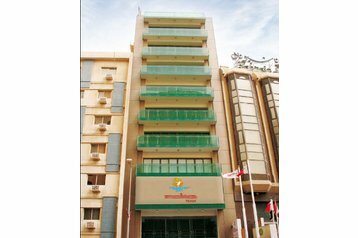 On the Bahrain, you can choose from an accommodation in hotel, guesthouse, cottage, apartment and camp. Spend your holiday in a luxury hotel, wellness apartment or cottage in the mountain. You can rent a cottage for a fisherman, caravan parking in the camp, cabin in the mountains. Bahrain offers beautiful and natural heritage. Everyone can choose accommodation at your desired price. PensionHotel offers also a list of restaurants, including reservation.